Gary Crockford, Department for Transport, United Kingdom will present his paper “Establishing a Common Approach to Evaluating the InterCor C-ITS Pilot Project” at the IEEE event in Porto in June. 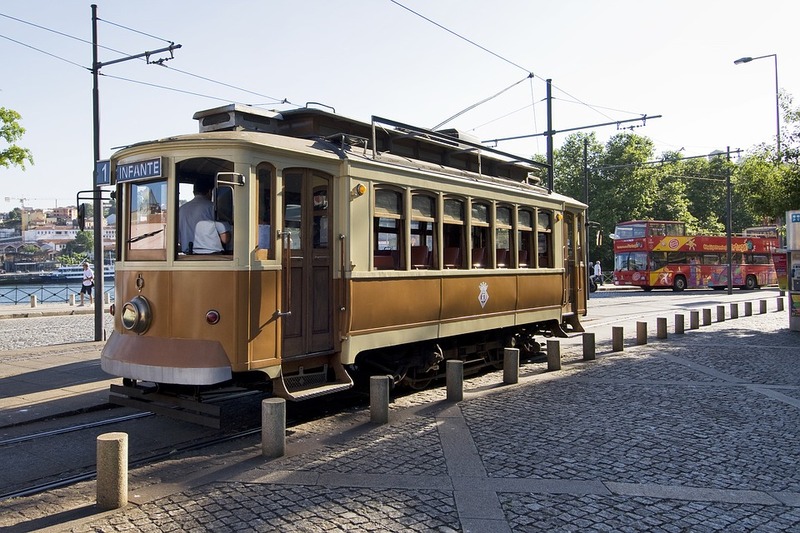 The 2018 IEEE 87th Vehicular Technology Conference will be held 3–6 June 2018 at the Porto Palácio Congress Hotel, in Porto, Portugal. This semi-annual flagship conference of the IEEE Vehicular Technology Society will bring together individuals from academia, government, and industry to discuss and exchange ideas in the fields of wireless, mobile, and vehicular technology.